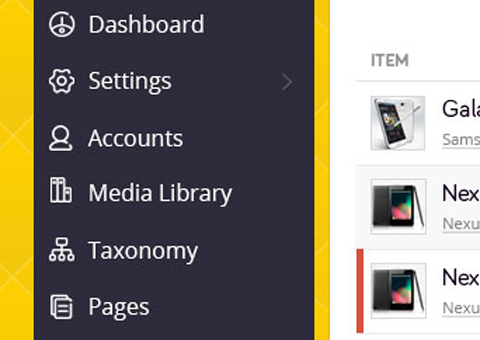 In order to develop web applications, we have few options. Typical problems have typical solutions. What about not so typical problems? No straight answer for sure. 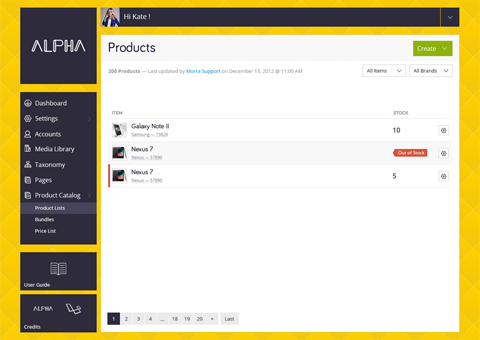 Alpha is created to be a flexible starting points for uncommon projects. If you need a blogging specific solution, you may go with content management system (CMS) like Wordpress. If you need to build a custom web application, we are often stuck with frameworks to start with. 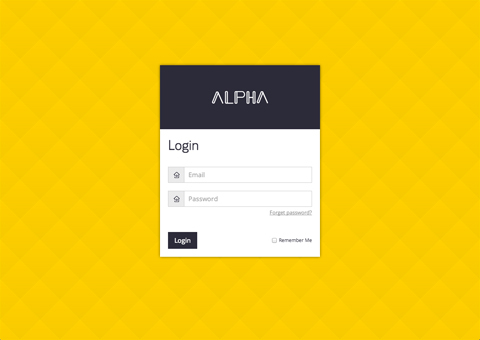 With Alpha, we did most the important parts, such as user login and registration functions. 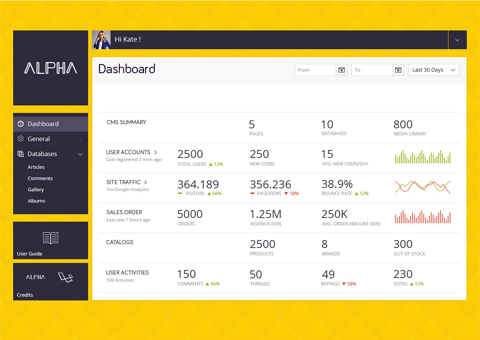 The admin panel dashboard is also ready with multiple options of user interface elements just to get you started. 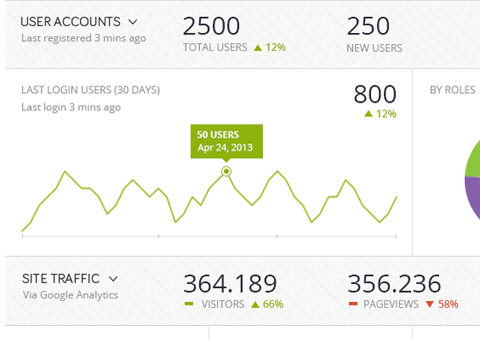 The goal is to reduce development time, and providing user friendly administration tools for the site administators. Alpha is also ready with independent plugins to tackle common problems, but extendable for custom needs.